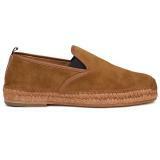 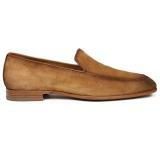 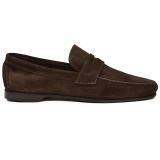 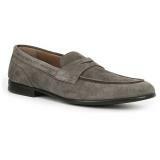 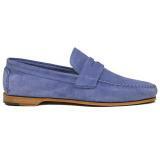 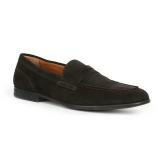 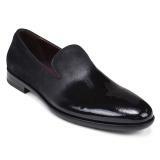 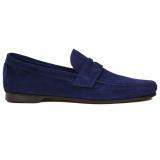 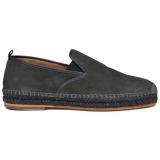 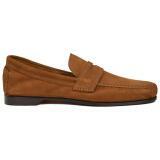 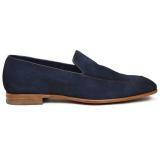 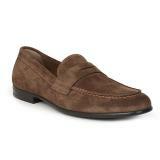 Bruno Magli suede shoes represent Italy's best when it comes to fine craftsmanship. From humble beginnings in the 1930's, the Magli family built the Bruno Magli brand into a leader among Italian shoe manufacturers and continues to this day to be a solid fixture among Italy's top footwear brands. With a dediction to quality and old style shoemaking values, the Bruno Magli brand is sure to remain as one of the most respected shoemakers in the luxury shoe category.